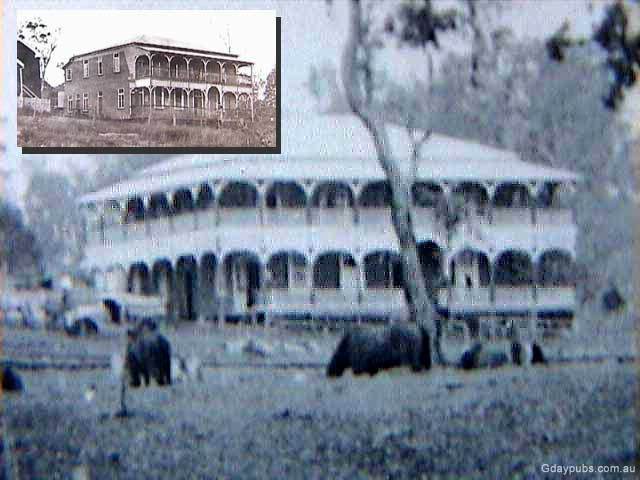 Former Villeneuve Hotel Next town to Glenfern on the Kilcoy-Woodford road is Villeneuve. More of a locality than town in fact. Pub no longer exists.